The Celestron 93709 is Neximage Solar System Imager. NexImage is a one-shot color imager which replaces the 1.25" eyepiece on telescope and connects to PC via USB 2.0. The 1280 x 720 CMOS sensor provides high resolution images. NexImage includes Celestron's easy-to-use software suite. The iCap capture software and RegiStax stacking software are the same powerful programs included with Celestron's high-end Skyris cameras. Neximage simply points telescope at a planet and record a quick video. The software analyzes each frame of video, throws away the fuzzy ones, and perfectly aligns the remaining images. The images are bright, clear with the maximum amount of color and detail. 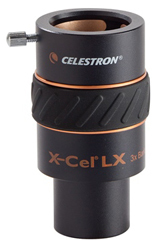 The Celestron NexImage has many exciting features for users of all types. 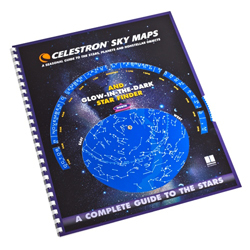 You can extend the lifetime of your Celestron NexImage with the purchase of a FactoryOutletStore Factory Protection Plan. 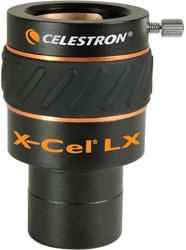 See the Celestron NexImage gallery images above for more product views. 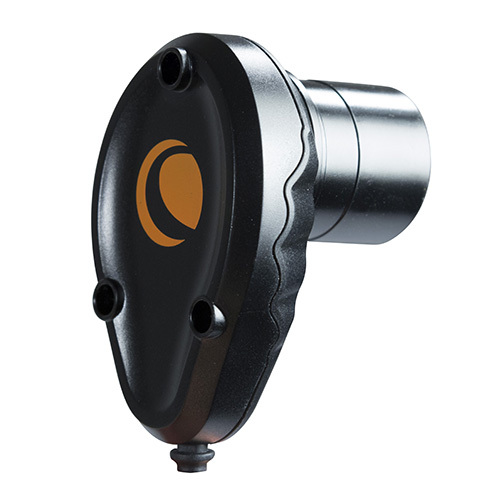 FactoryOutletStore stocks a full line of accessories like Celestron LensPen - Optics Cleaning Tool, Skymap, and X-Cel LX 1.25" 2x Barlow Len for the Celestron NexImage. The Celestron NexImage is sold as a Brand New Unopened Item.